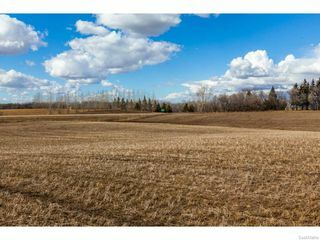 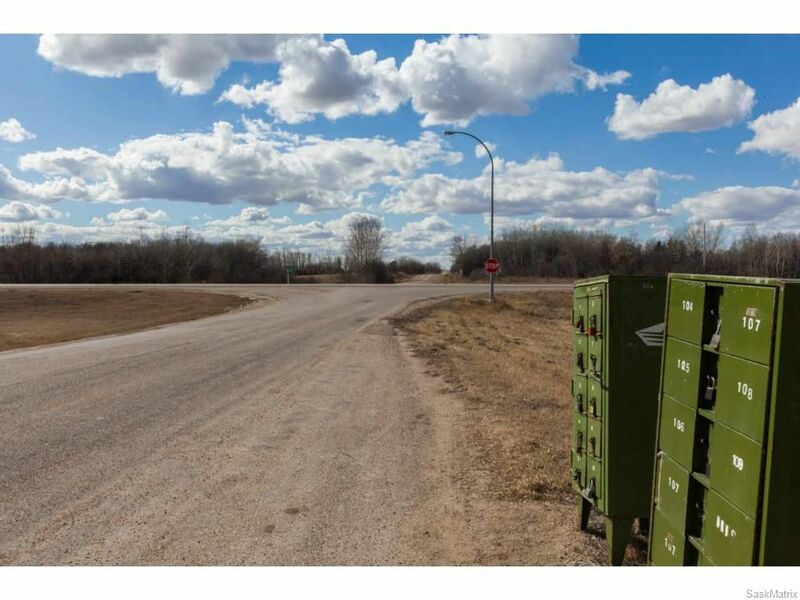 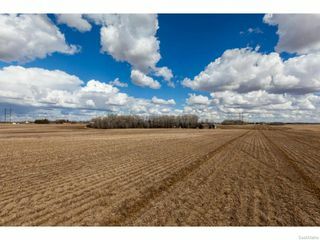 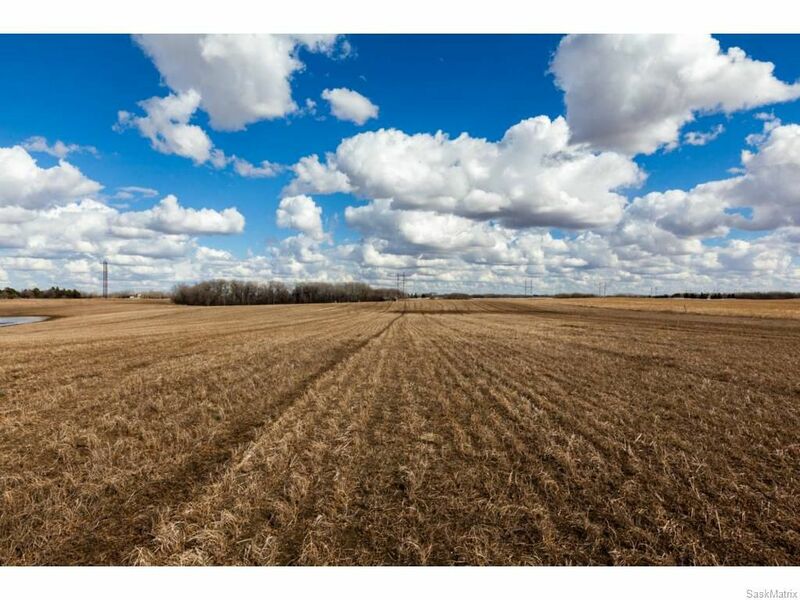 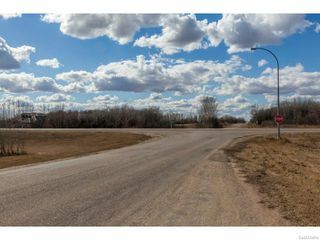 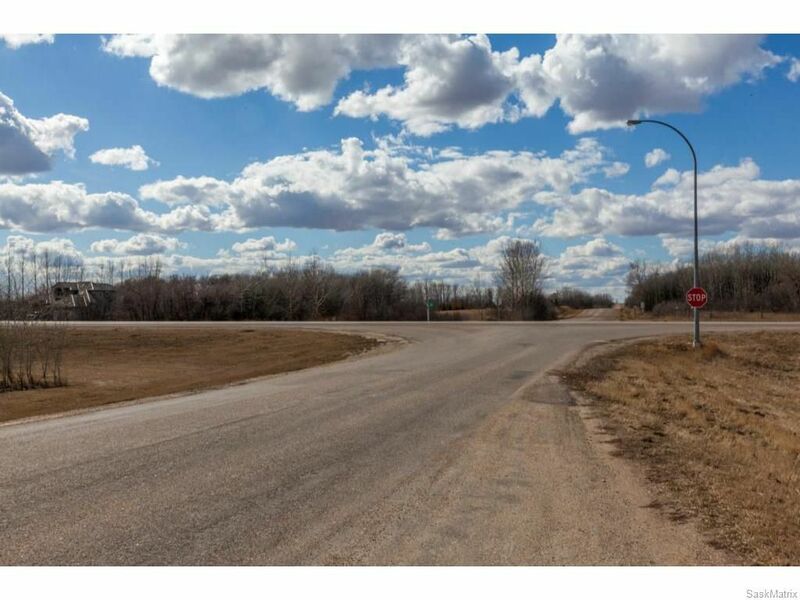 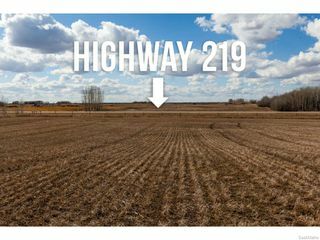 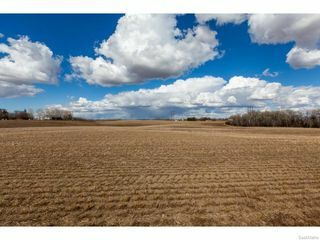 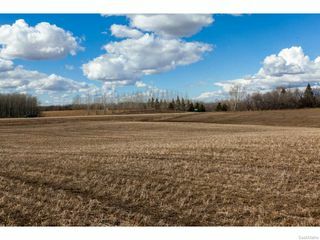 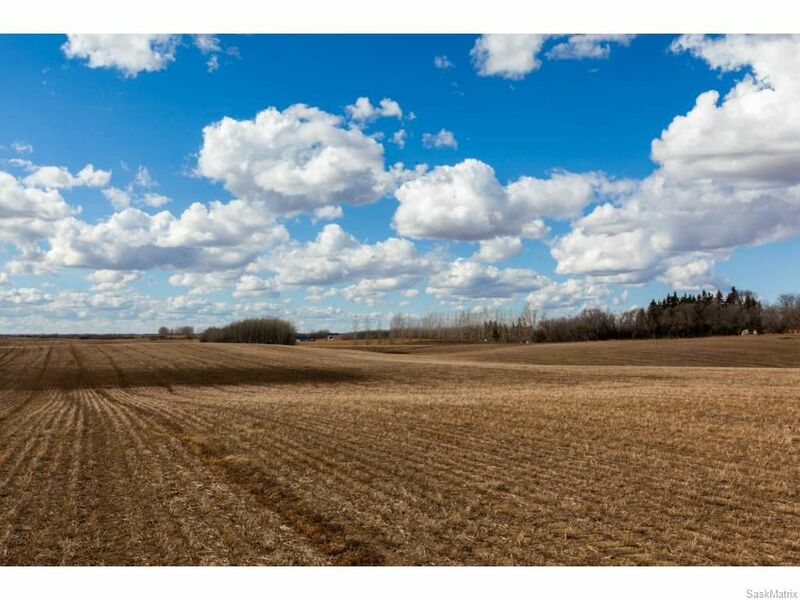 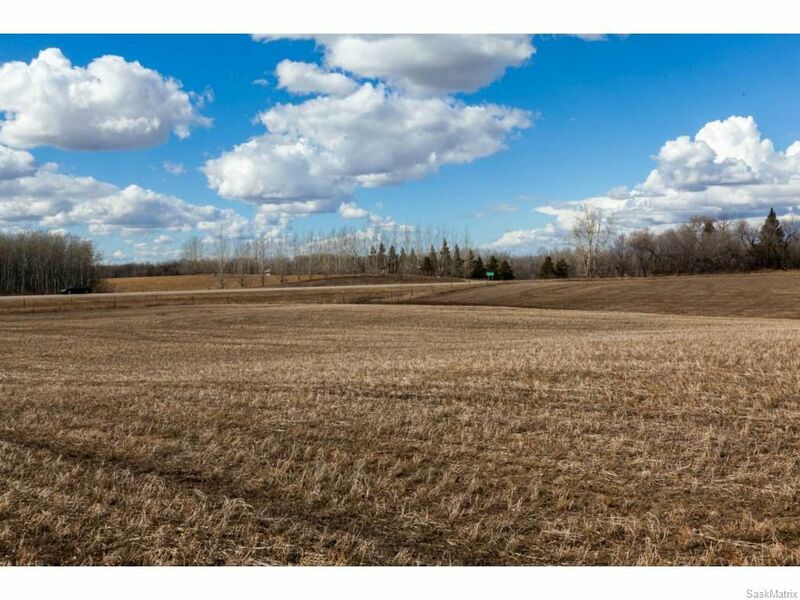 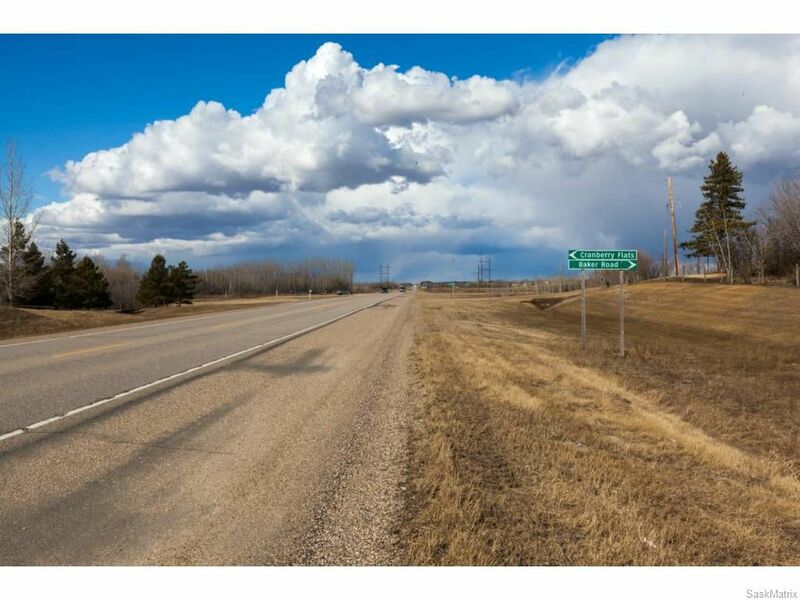 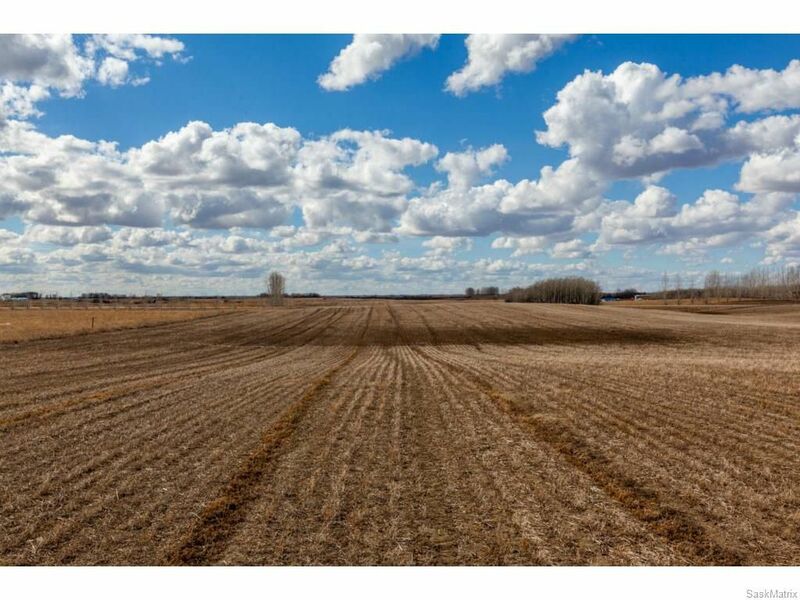 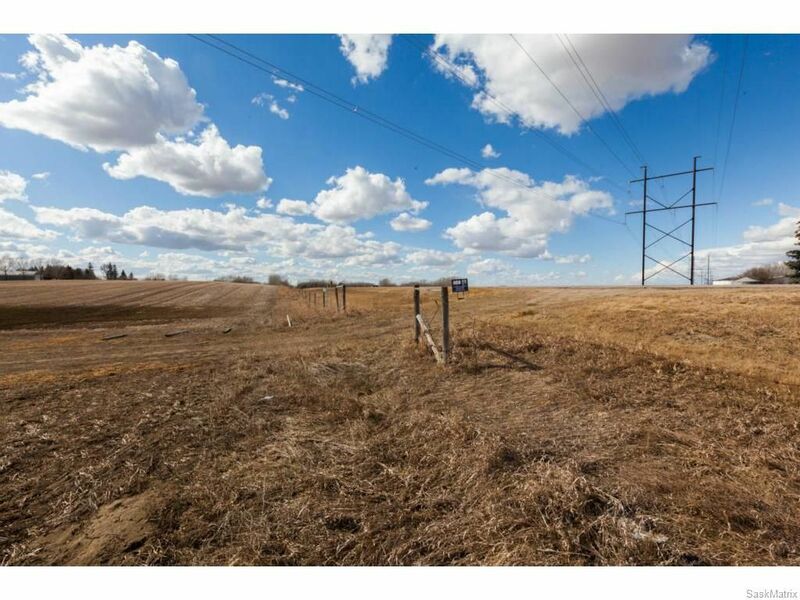 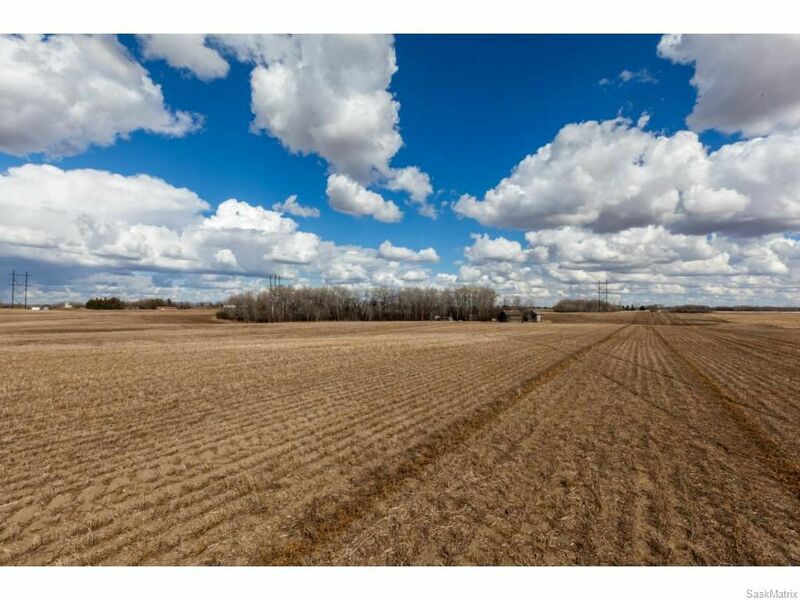 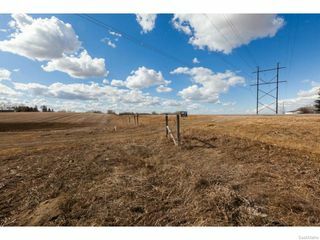 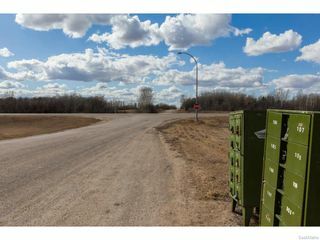 Pavement access to this 70 acres located at the corner of Baker Road and Highway #219, just 5 miles South of Saskatoon on Lorne Avenue. 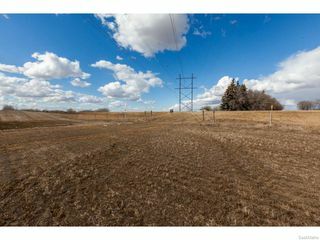 This property is adjacent to the Casa Rio Development and across the highway from Crossmount Development (acreage retirement environment). This property is paved on both Baker Road and Highway #219. Utilities of Natural gas, power, phone and Saskatoon City water are at the property line. 2016 taxes are $144.24.